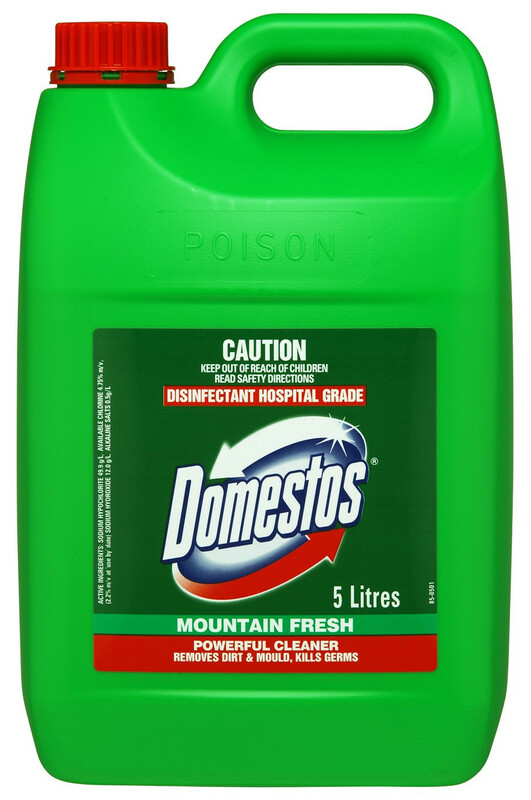 Domestos Fresh Disinfectant contains hospital grade solution that is designed to remove germs, dirt and mould from around the home. It has a mountain fresh fragrance to leave your home smelling pleasant after use. There is 750 mL in this bottle. 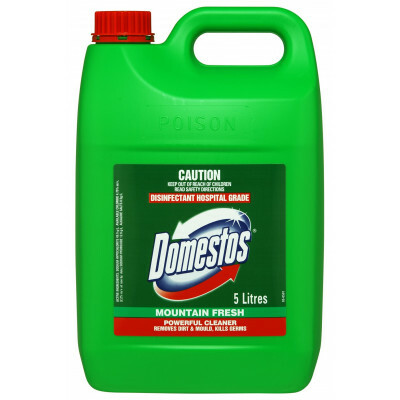 It can be used for cleaning tasks including toilets, showers, bathroom surfaces, drains, kitchens and more. The hospital grade solution can remove germs, mould and dirt. It has a mountain fresh scent leaving your home smelling pleasant.